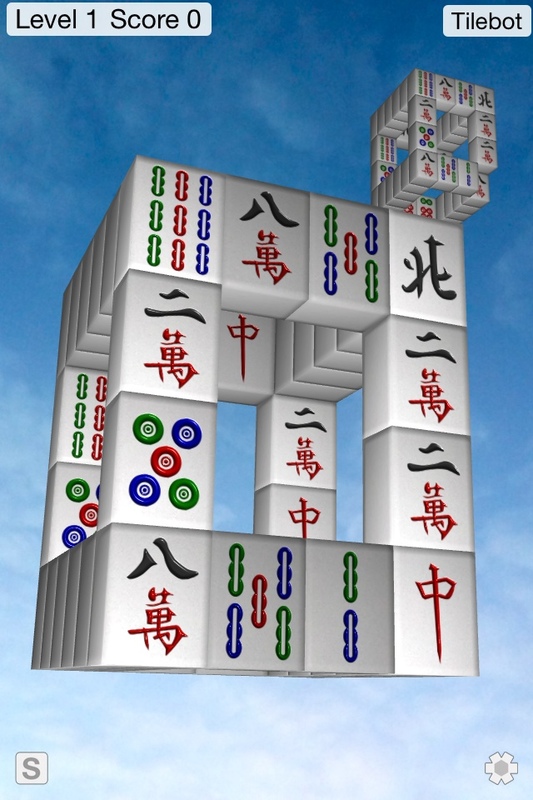 Moonlight Mahjong is Mahjong Solitaire in virtual reality 3D, designed specifically for the iPhone, iPod Touch and iPad! Play arcade-style with progressively difficult levels and high scores, or relax with one of the non-competitive game modes. The gameplay is simple yet addictive. Intuitive touch control allows you to tilt and turn, zoom in and out in virtual reality, allowing you to more easily see the tiles on the board. The controls just get out of your way until you're ready to use them. This is Mahjong Solitaire as it was meant to be.